IEEE SPectrum has an article on the increasing size of offshore wind turbines - Belgium Claims World’s Largest Offshore Wind Turbine. 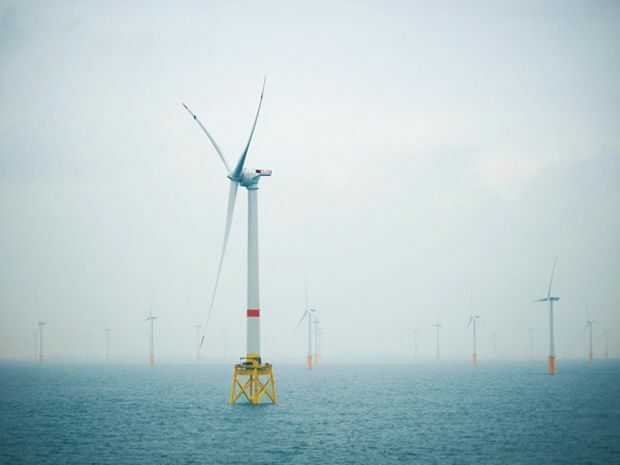 The largest offshore wind turbine on the planet is now spinning off of the coast of Belgium at the Belwind site. Alstom produced the six-megawatt Haliade turbine and installed it off of the Ostend harbor last weekend.